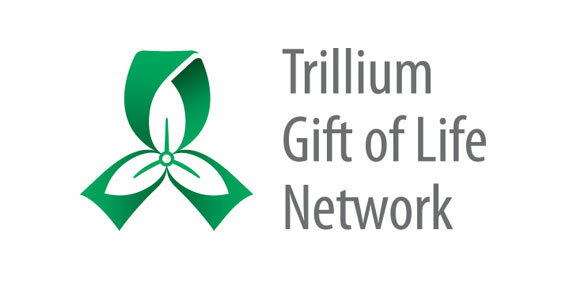 We know Canadians believe in organ donation, but not enough of us have made plans to donate. In fact, our organ donation rates are lower than many other countries, including the US. In addition, as our population ages the demand for organ transplants will increase. 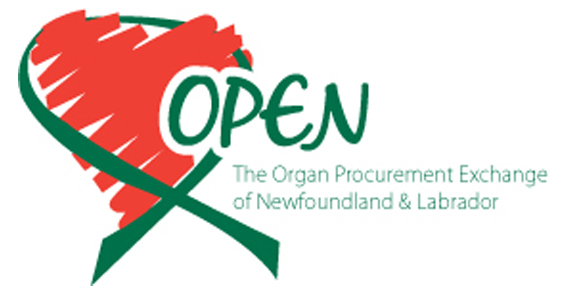 On April 14th through 28th, we are asking Canadians to show their support for Organ Donation and the 4500 Canadians waiting & hoping to Live On! 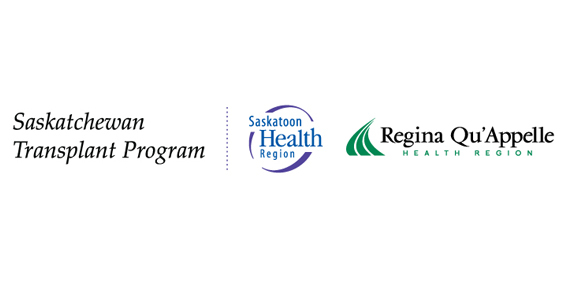 With more Canadians registered, we will save more lives! Having a conversation with your family is very important. So let them know it is important to you! Saving more lives depends on increasing registrations, having a conversation with family & encouraging more Canadians to register. 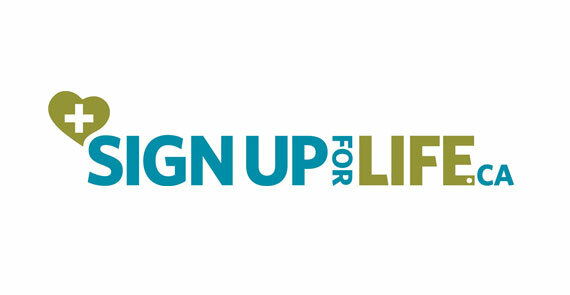 Help us reach more Canadians with your #PledgeToSaveLives, so more Canadians will Live On! Join the conversation by following us on Twitter https://twitter.com/liveonregithon and like us on Facebook https://www.facebook.com/LiveOnRegithon. 10% of possible organ donors fail to become actual organ donors because family members decline the opportunity. It’s really important that your family knows that you want to be an organ donor. Often, donor families tell us knowing someone was helped by their donation is a huge help with their grief. Please speak to your family and friends about your choice to become an organ donor so they can be confident and respect your wishes. The average person waits for about 4 years before a matching donor is found for transplant, highlighting the significant and growing gap between demand for an organ and supply. In an ideal world, we would have enough organs so that anyone that needed a transplant would have ready access to the surgery. 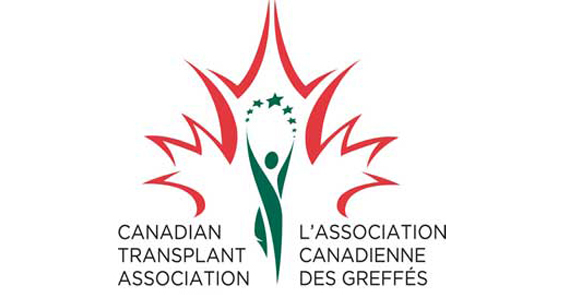 More registrations and a better understanding of what donation really means will help us improve access to transplantation for many Canadians. One donor can save up to 8 lives. 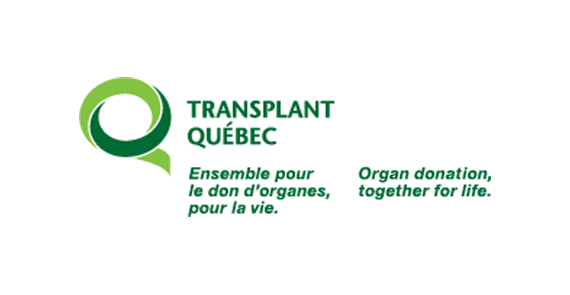 The lungs (2), liver, kidney (2), heart, pancreas and small intestine can all be used for transplant to save the life of a fellow Canadian. Tissue Donors can impact up to 75 lives. Tissues that can be donated include the cornea, the whole eye, skin, heart valves, bone and connective tissue, veins, the upper body bones. While it sounds rather intrusive, tissue removal is done in a careful and respectful manner ensuring that your family is still able to see your body after death or have an open casket funeral, should that be your choice. Tissue donation is used to save people from amputation, heal heart and neurological disorders, restore sight, and much, much more. 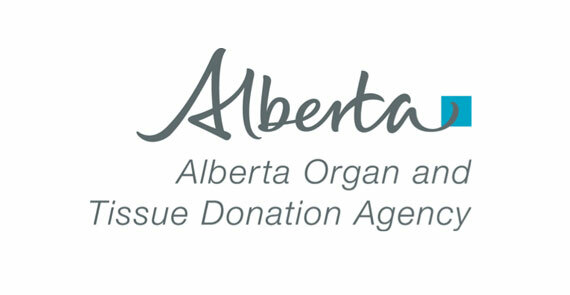 A Canadian dies about every 30 hours waiting for an organ transplant. Help us end that feeling of helplessness and fear for about 4500 people that are waiting right now for a transplant. The more Canadians that register to donate, the closer we come to ending the wait. Everyone can register. 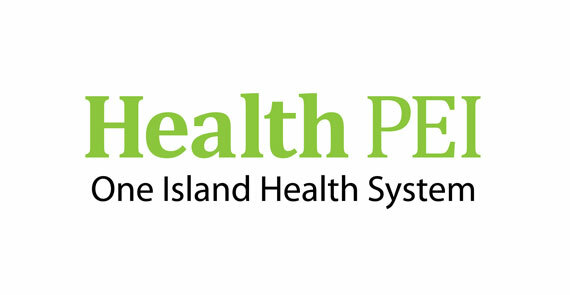 People of any age and almost every state of health can become a donor. 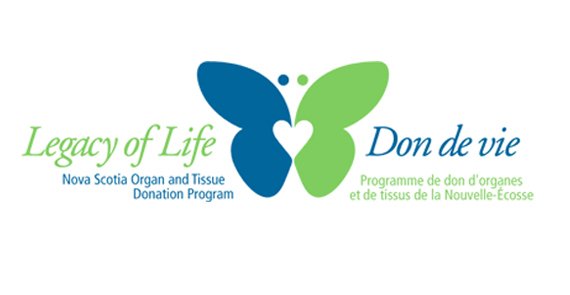 In fact, believe it or not, the oldest organ donor in Canada was over 90 years old and the oldest tissue donation came from someone over 100 years old. Being an organ donor means that you can live a long, happy life and then help someone else to do the same when yours has run its course. A living donor can contribute a portion of their liver, a lobe of their lung, or one kidney. In the case of a liver, a portion of the donor’s liver is used to replace the failed organ in the recipient. In about three months’ time, both the donor and the recipient’s livers will have grown back to the full size. In addition to a lung, kidney or liver transplant, living donors can also donate bone marrow, stem cells or part of their pancreas.